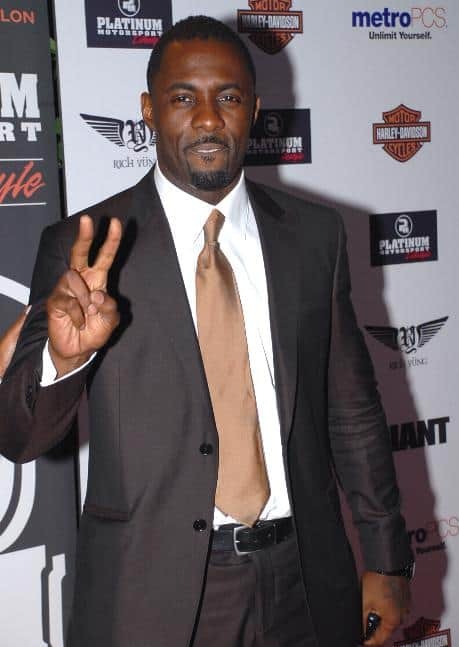 Idrissa Akuna “Idris” Elba (born 6 September 1972) is an English television, theatre, and film actor who has starred in both British and American productions. He grew up in Canning Town, East London. One of his first acting roles was in the soap opera Family Affairs. He is known for playing Russell “Stringer” Bell, a Baltimore drug lord and aspiring businessman, in HBO’s critically acclaimed show The Wire.